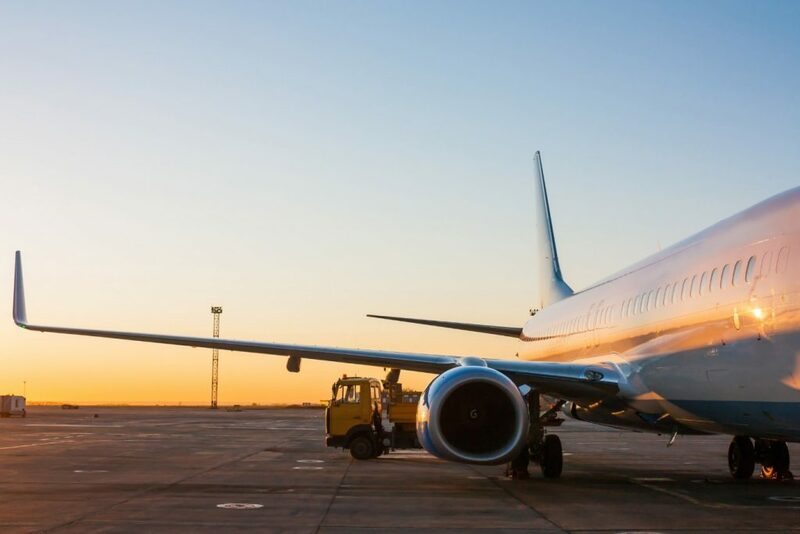 With increasing pressure on the airline industry to be more environmentally friendly, many within the industry are turning to recycling their aircraft in a more effective way. With aircraft recycling, the sky really is the limit, as we are finding ways to recycle more components of a plane than ever before. In this article, we take a look at just what goes into recycling an aircraft, and how this is having a beneficial effect on the holiday goer. Most planes are capable of flying for around 25 years before starting to finally wear out; with over 12,000 aircraft scheduled to be decommissioned over the next 20 years, it’s absolutely critical that strides are made to best understand aircraft recycling. In 2005, the Aircraft Fleet Recycling Association (AFRA) was founded with the intention of increasing the number of aircrafts being recycled. Since the AFRA started work on raising awareness of aircraft recycling, there has been a significant rise in how much of each aircraft gets recycled, going from less than 50% in 2009 to over 85% today. As the airline industry is always looking for more ways to be sustainable whilst continuing to cut costs, aircraft recycling is obviously an enticing proposition for all operators. Many airlines are actually starting to retire planes earlier than scheduled in a bid to harvest parts before they are no longer fit for purpose. Decommissioning a plane just 2 years before its intended due date can generate a significant amount of extra revenue when selling off parts. Old aircraft parts such as trays, overhead bins and, in some cases, passenger seats can be refurbished and reused in new aircraft. Recycling an aircraft is obviously not a simple task, when you consider the fact that hundreds of thousands of parts have gone into the assembling of this feat of engineering. But just how is an aircraft recycled? When a plane is decommissioned the recycling process begins with experts dismantling the aircraft. Easily detachable items such as engines, and passenger seats are removed first – then the rest of the plane’s interior is stripped until just the shell remains. At this stage, an excavator demolishes the shell of the plane, breaking the exterior down into more manageable chunks of material. The debris contains a variety of metals and plastics which require sorting through before being transported to recycling plants around the country to be processed. It is common to find reused materials from old aircraft in products such as circuit boards, computers and even TVs. It significantly reduces landfill requirements across the world, as the vast majority of parts are being broken down and reused in other products. The consumption of natural resources is reduced massively, as a huge amount of natural resources are used to build aircraft, which can be reclaimed through proper energy-efficient recycling practices. Recycling ensures that aircraft waste is disposed of in an environmentally friendly way and therefore reduces air, water and soil contamination, which have long been an issue within the aviation industry. It also cuts costs for airlines, which has a knock-on effect to the price the consumer pays when travelling. Aircraft manufacturer Airbus estimates that recycling an aircraft’s aluminium is up to 90% more energy efficient than raw production. 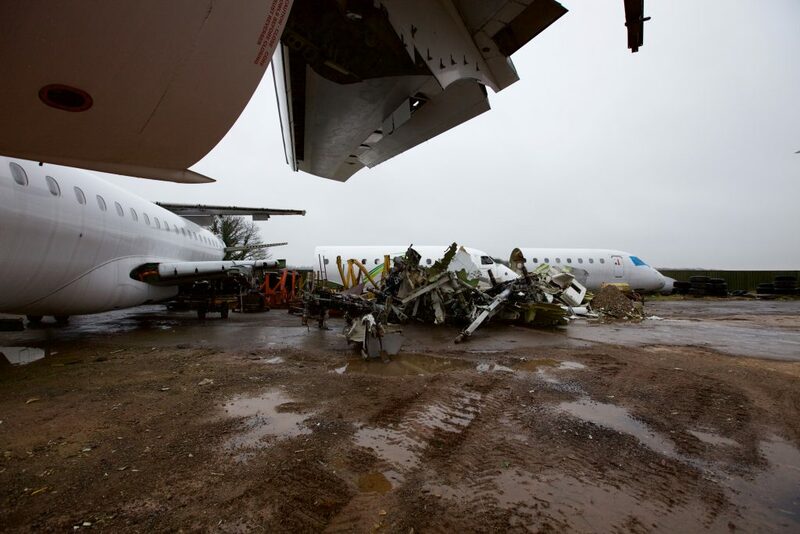 Whilst we don’t offer airplane recycling, we do offer a whole host of scrap metal processing services. If you’re looking for a fully qualified scrap metal dealer, look no further than Morecambe Metals. With over 40 years’ experience in the recycling industry, we have the expertise and knowledge to ensure that your scrap is being reused in the most environmentally friendly way possible. Next PostNext From Inexpensive to Expensive: How Much is Your Metal Worth?